See the highlights of Toronto in one day or several days with one or more of these self-guided Toronto day tours. If you have one day in Toronto, one of our self-guided day tours will help you see many of Toronto's top sights and attractions. If you're in Toronto for more than a day, you can combine the single day trips that interest you the most to create your own multi-day tour. The key to seeing more is planning ahead and following a logical path from one location to another. By doing this you can see more each day. Follow our Toronto one day tour itineraries as is, modify them, or even plan your own to suit your personal tastes by using the resources available throughout the site. I generally recommend purchasing a day pass when starting your tour each day so you can ride the system all day long without worrying about purchasing additional fares. Add a day or two to any of our day trips with the highly recommended Niagara Falls Day Trip and/or a day trip to Toronto Zoo and Rouge Park — each a full day's outing on their own. In season, The Canadian National Exhibition or Canada's Wonderland can each provide a full day of family activity. Leg 1 - Explore the magnificent Casa Loma. 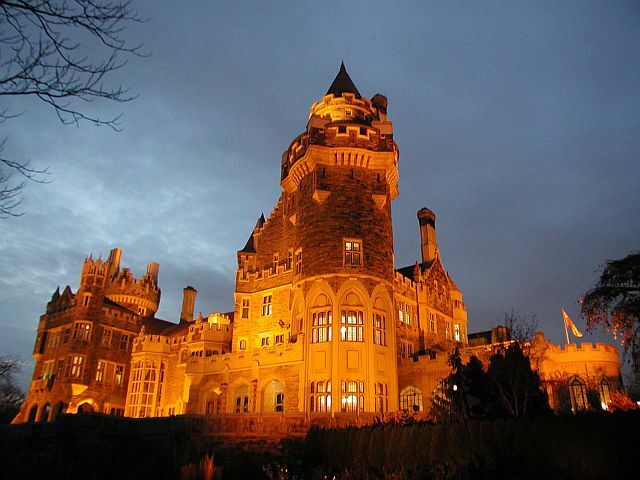 Plan to arrive at Casa Loma in time for it's opening at 9:30 am. Start by making your way to Dupont Station on the Yonge-University-Spadina Line. From Dupont Station walk 2 blocks north on Spadina Road to Davenport Road then follow the stairs up the hill directly ahead of you. Allow about 2 hours to explore the grounds, gardens, exterior and interior of Casa Loma before walking back to Dupont Station. 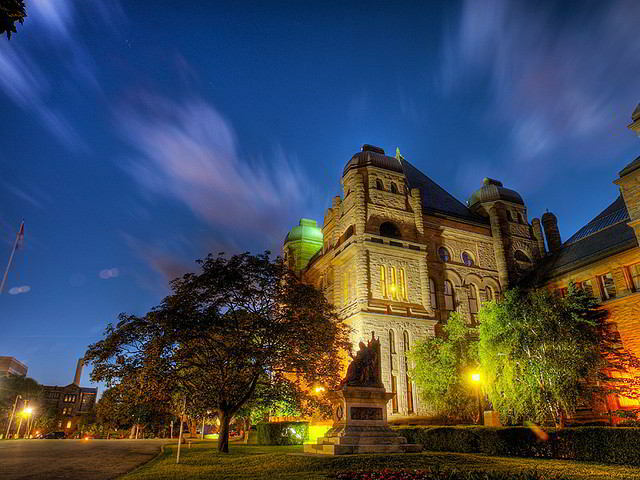 Leg 2 - Stroll through Queens Park and Tour the Ontario Legislative Building. From Dupont Station take the subway south to Queens Park Station and walk north along Queens Park Crescent towards the Ontario Legislative Building. View the commemorative statues and the intricate architecture of the Legislative Building and take a free guided ½ hour tour of the inside. 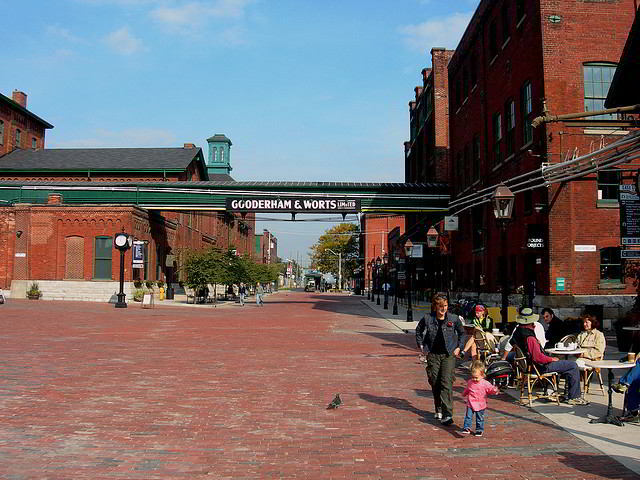 Leg 3 - Visit the Historic Distillery District. From Queens Park Station continue south on the subway to St. Andrew Station. Take the #504 King streetcar east to Parliament Street. Enjoy a late lunch or afternoon coffee in one of the many restaurants before exploring the old architecture and the many unique boutique shops and galleries throughout this car free neighbourhood. Afterwards take the #504 streetcar west back to King Station. Leg 4 - End your day with a ride up the elevator of the CN Tower. for an expansive view of the city. From King Station continue south on the subway to Union Station and follow the sky walk to the CN Tower. Choose from one of their admission packages and ride the elevator up to the viewing levels for a spectacular 360° view of Toronto. Since this is at the end of your day trip you can enjoy the sunset and the night time view as well, prior to heading back down. Afterwards, walk back to Union Station and make your way back to your hotel for a well deserved rest after a busy, but rewarding tour of Toronto in a day. Make your way to Union Station and take the #510 Spadina streetcar and get off at Spadina Avenue far side of Queens Quay West. 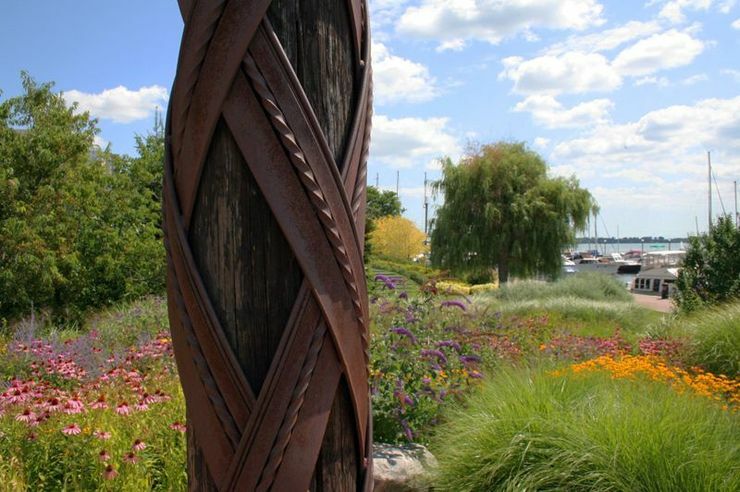 Walk west along Queens Quay to the Park Entrance and spend an hour exploring this inspirational 3 acre themed garden located right on the Toronto Harbourfront. After a walk through the Toronto Music Garden make your way east along Queens Quay West exploring the parks, marinas, galleries and shopping along the way. Grab some grub at one of the many eateries at Harbourfront Centre or along Queens Quay. Continue exploring in to the east until you reach Bay Street and head to the Ferry Docks to the south (at the south end of the Westin Harbour Castle Hotel). 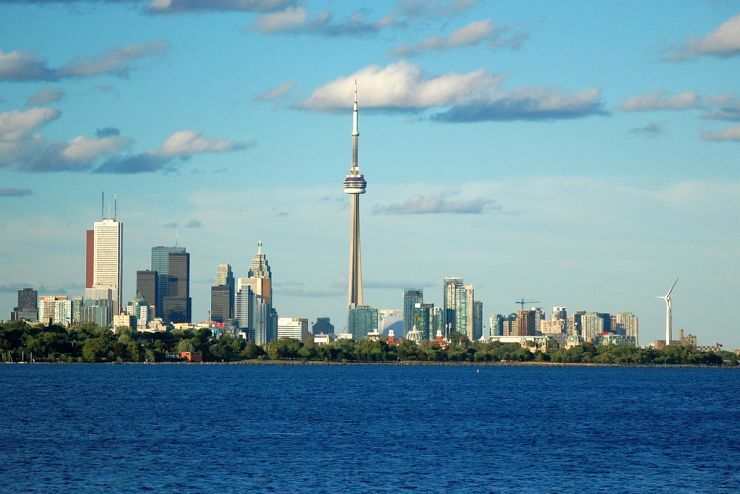 For a fabulous conclusion to this one day tour of Toronto, take the ferry to Centre Island and enjoy spectacular views of the Toronto Skyline. 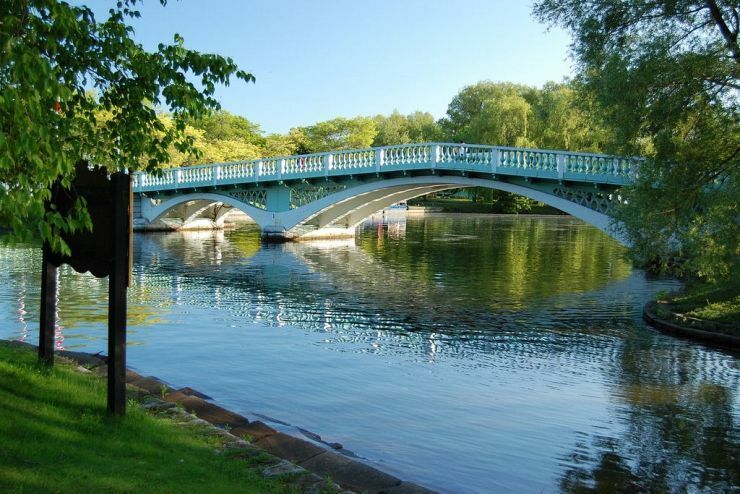 At Centre Island you can enjoy strolling along car free walkways among beautiful parks, gardens and fountains. If you wish you can rent a boat from the Toronto Island Boathouse and paddle around the the islands. If you have kids, spend some time at the Centreville Amusement Park. finally take the ferry back to downtown Toronto to make your way back to your hotel. Make your way to High Park Station on the Bloor-Danforth Line and walk ½ block south on High Park Avenue to the park entrance and continue south into the park. 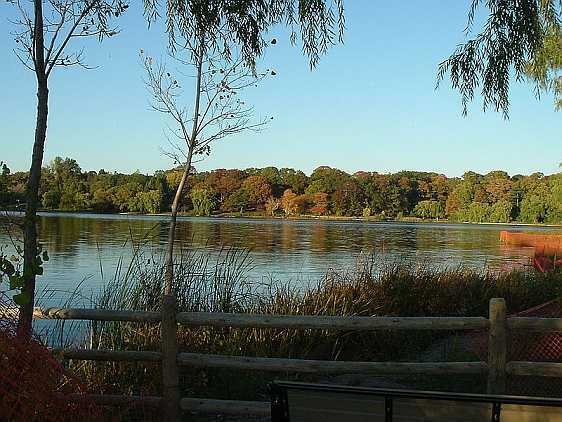 Walking along the various trails, you can enjoy the natural and beautifully landscaped areas throughout the park. If you have children, you'll want to be sure and stop by the children's play area and also the Zoo. Afterwards, you can make your way back to the subway and go east to St. George Station. From St. George Station walk ½ block south on Bedford Road and ½ block east on Bloor Street West. Follow the path just before the Royal Ontario Museum into the University of Toronto Grounds and explore grounds and view the architecture of the many historic buildings located on the campus. 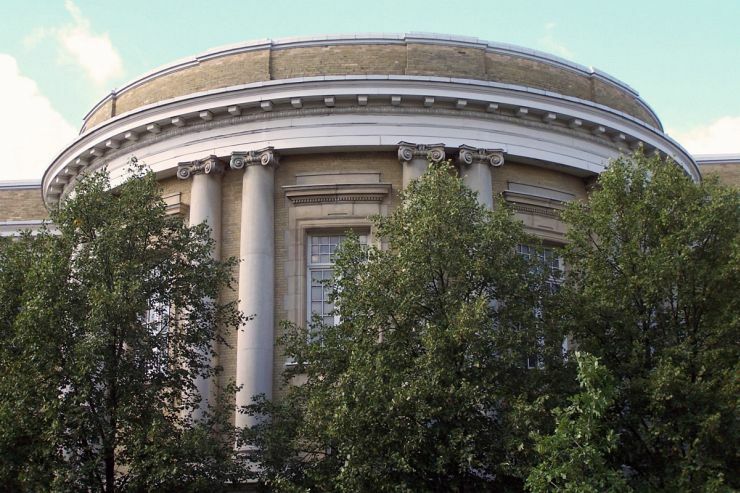 Have some lunch at one of the campus restaurants before making your way back to the Royal Ontario Museum. 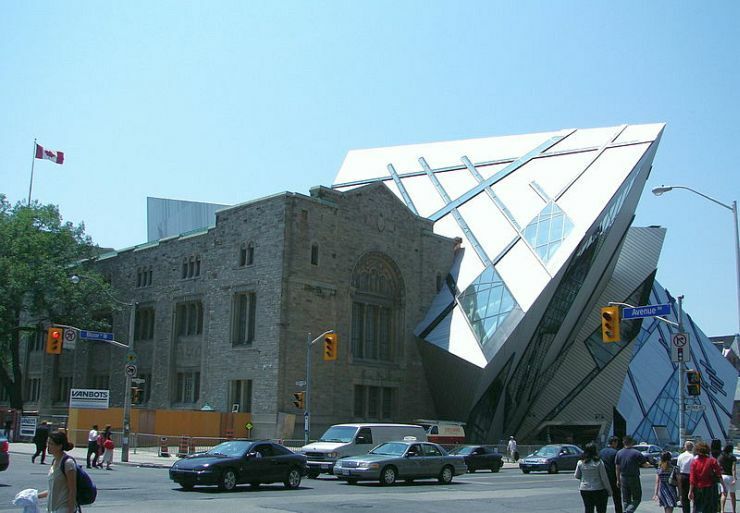 Check out the many exhibits in the largest museum of natural history and world culture in Canada. View millions of artifacts from around the globe and throughout history in 40 different galleries. Afterwards make your way back to St. George station and continue east on the Bloor-Danforth Line to Sherbourne Station. From Sherbourne Station on the Bloor-Danforth Line take the #75 Sherbourne bus south to Sherbourne at Gerrard Street East. A path into the gardens starts at the northwest corner of the intersection. This is a great deal — admission is free. 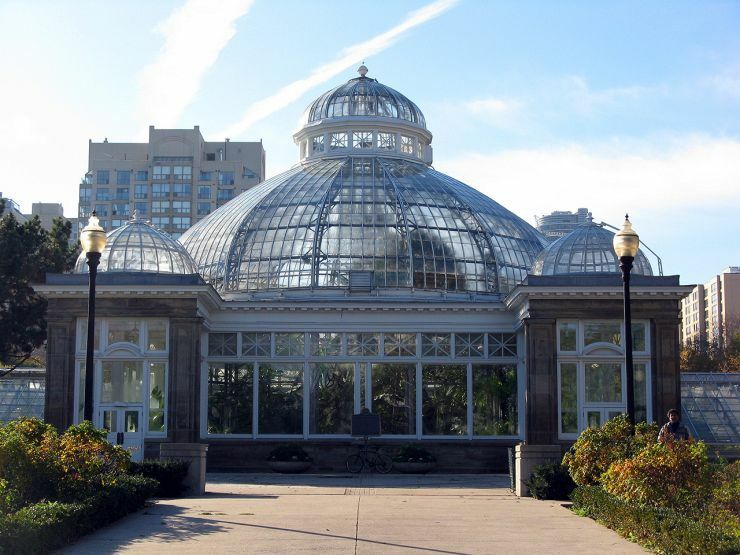 Enjoy the conservatory and six greenhouses with an area of over 16,000 square feet that showcase rare varieties of beautiful tropical plants from around the world as well as the landscaped grounds outside the conservatory. Afterwards you can the northbound bus back to the Bloor-Danforth line or you can get to the Yonge-University-Spadina Line via the #506 streetcar westbound from Carleton Street at Jarvis Street.